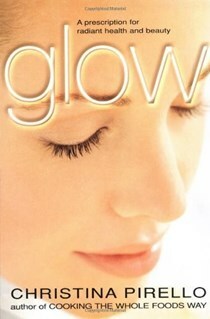 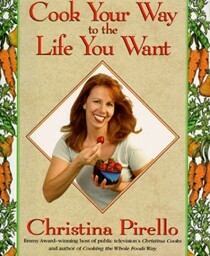 In 1983, Christina Pirello was diagnosed with an acute form of leukemia. 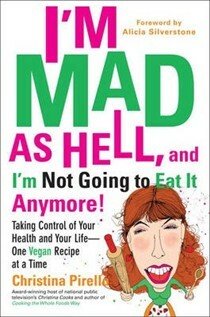 With little prospect of help from conventional therapies, she turned to a nutritional program using a whole foods approach. 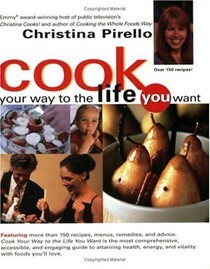 Now, after more than 15 years cancer-free, Christina Pirello is the Emmy award-winning host of Christina Cooks! 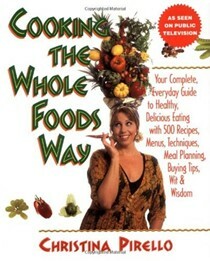 on National Public Television, teaching whole foods cooking classes and lecturing nationwide. 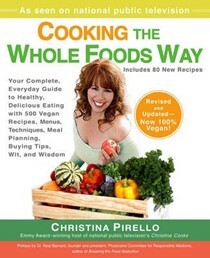 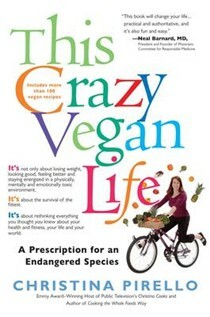 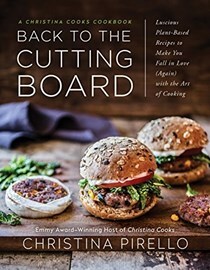 Christina is the author of Cooking the Whole Foods Way, Christina Cooks, and, most recently, This Crazy Vegan Life. 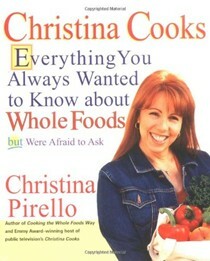  She and her husband publish a natural foods magazine, Macrochef.